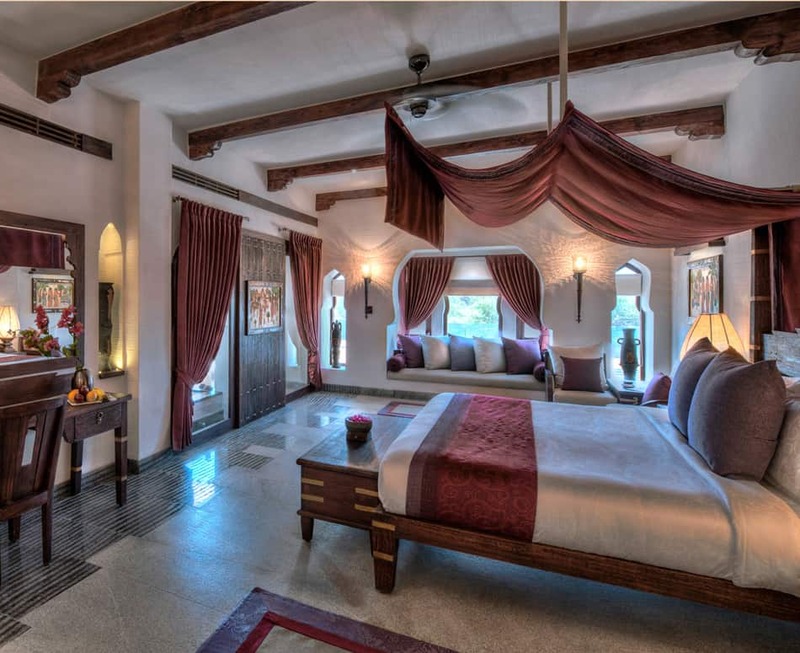 Inclusions: Room, Breakfast, Dinner and Taxes (For 2 Persons). Room, Breakfast, Dinner & Taxes. 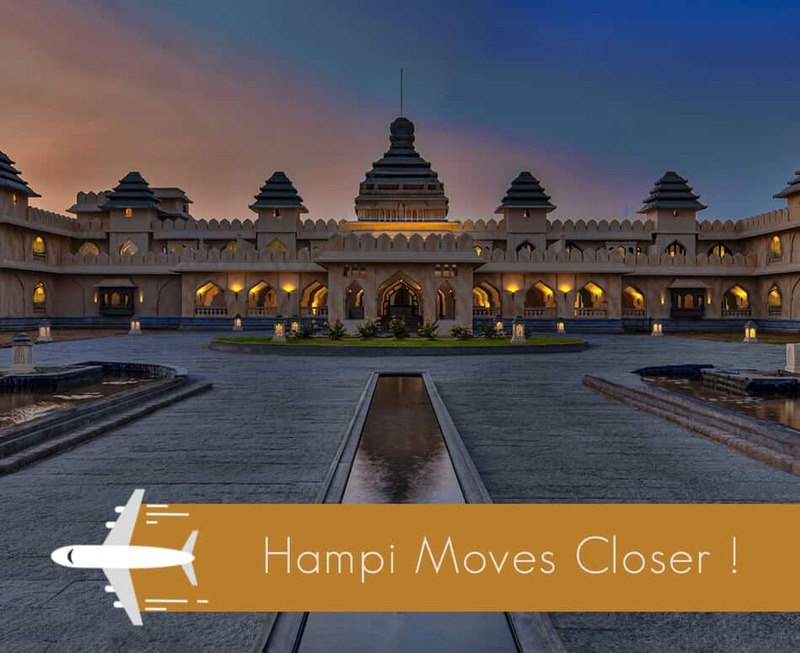 Trujet commences daily to and fro direct flights from Hyderabad/Bangalore to Hampi (Vidyanagar Airport) located just 29 km from Evolve Back, Hampi. To celebrate this milestone, we are delighted to introduce a specially crafted Flight Transfer Offer. 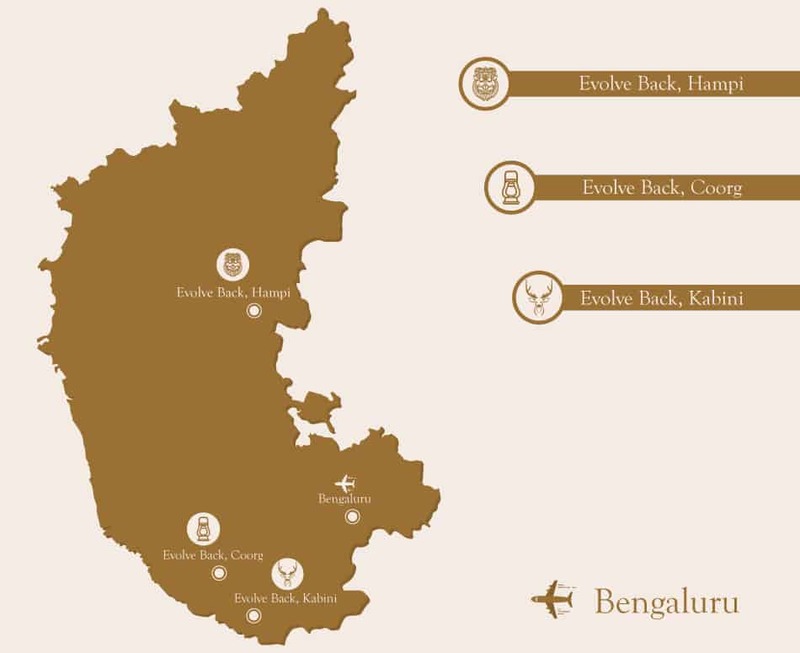 • Pick up and drop from Vidyanagar (Hampi) airport to Evolve Back, Hampi, in a private car. Validity: up to 31st March 2019. With applicable blackout dates.